" The extra 2 feet gives that little extra feeedom of movement. " 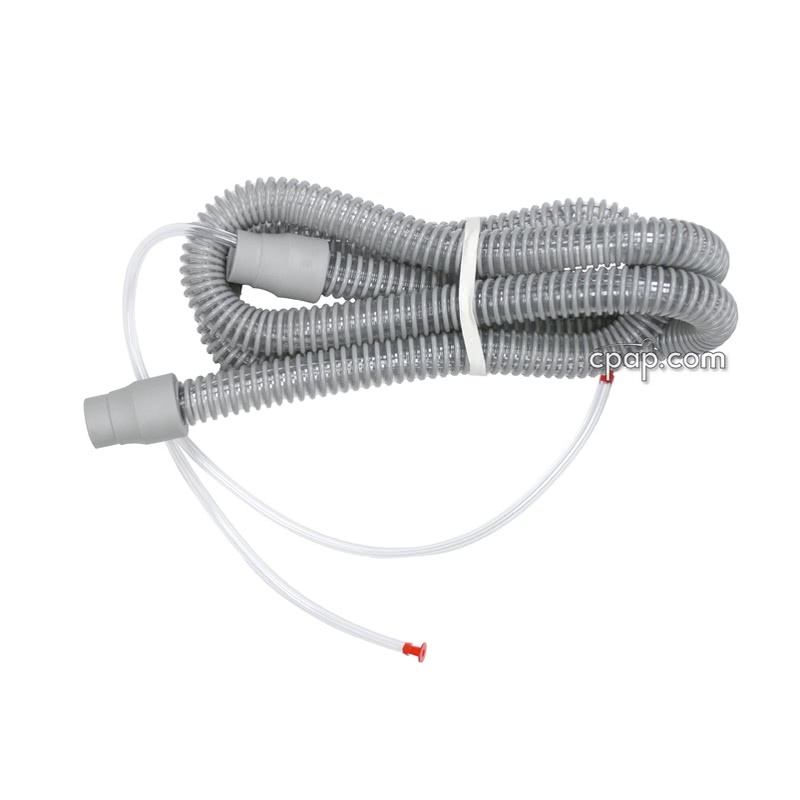 The 8 Foot CPAP Hose with Sensor Line for Puritan Bennett 418A, 420E, 420S, 425 and Knightstar 330 is a 22mm diameter, 8 foot long hose with the pressure line sensor installed. 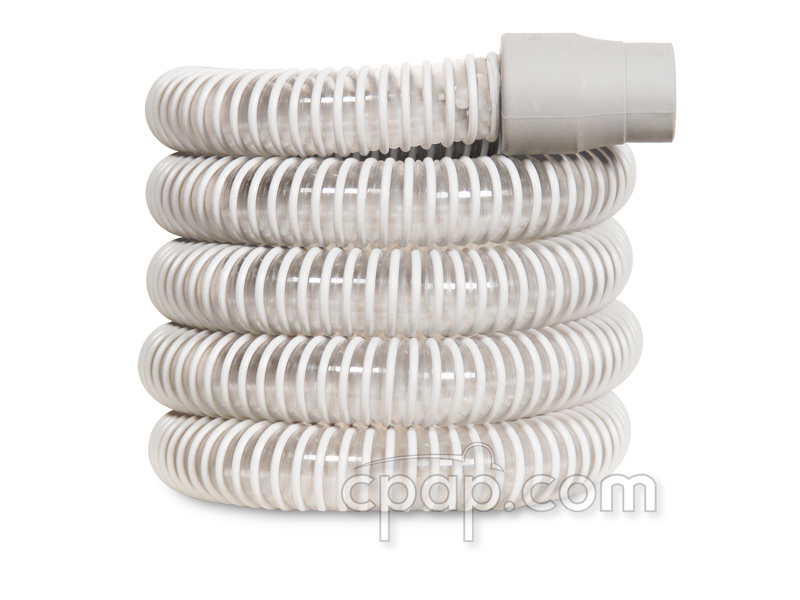 A pressure line hose is needed on the 418A, 420S and 420E CPAPs and the 425 and KnightStar 330 BiLevel machines. 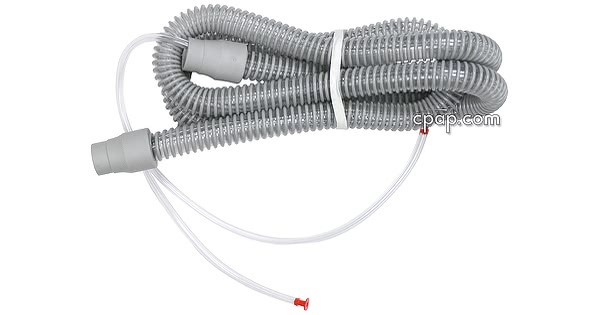 This hose is for use only with the hoses listed above. 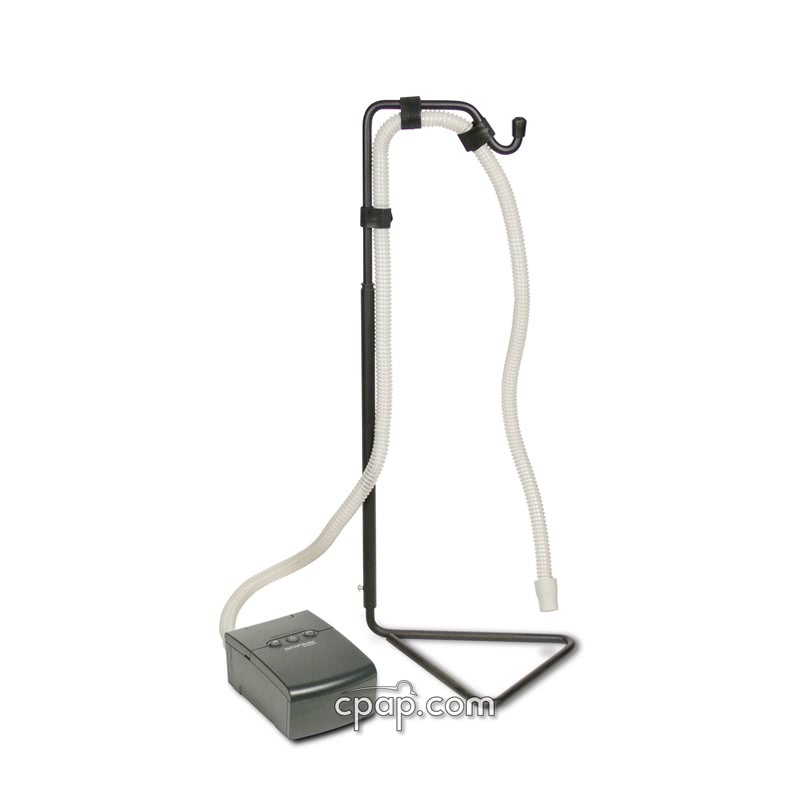 It is not for use with machines that require a slim line 15mm diameter hose or a heated hose. 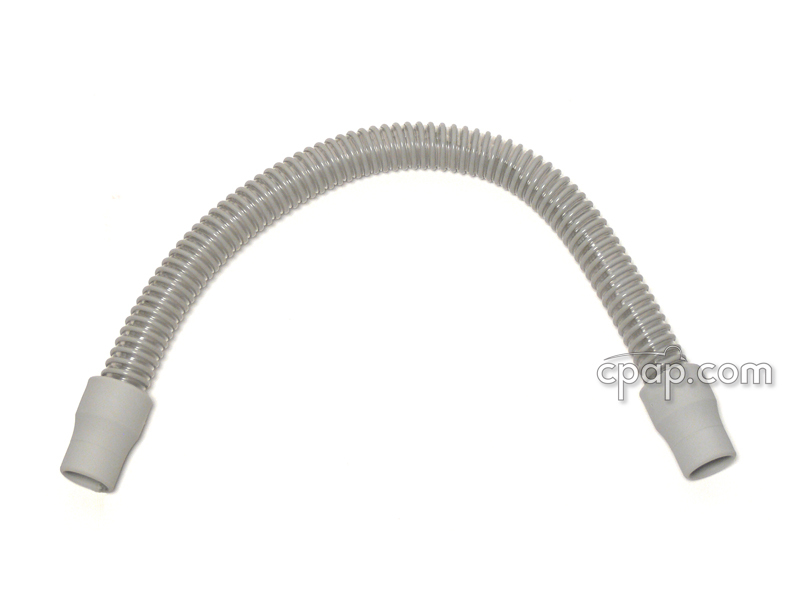 This is a smooth bore hose that has no ridges inside the hose for air pressure to resist against. 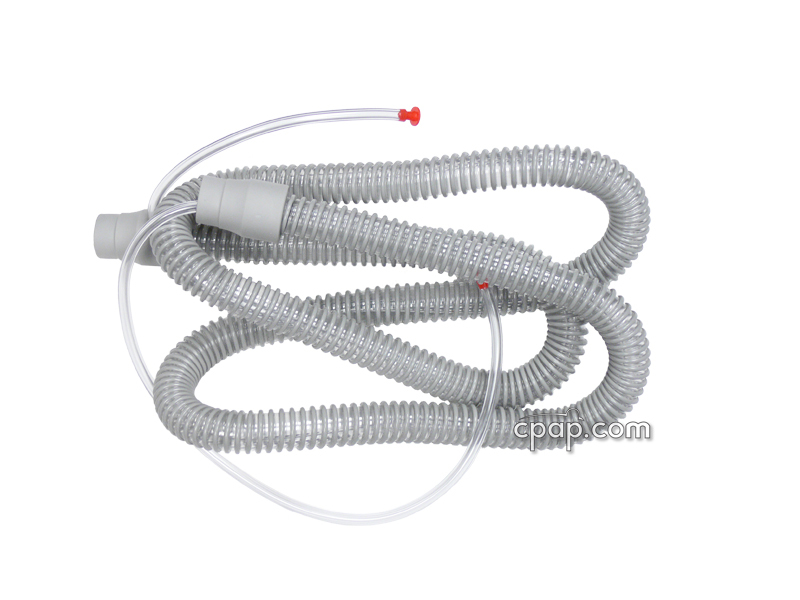 The supportive molded plastic frame is located on the outside of the hose. 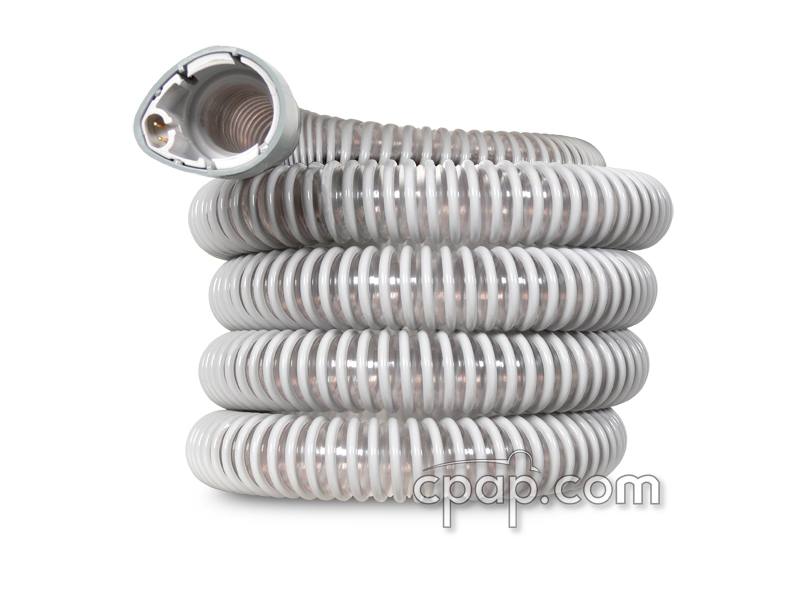 This design provides consistent pressure delivery and ensures a quieter performing hose. 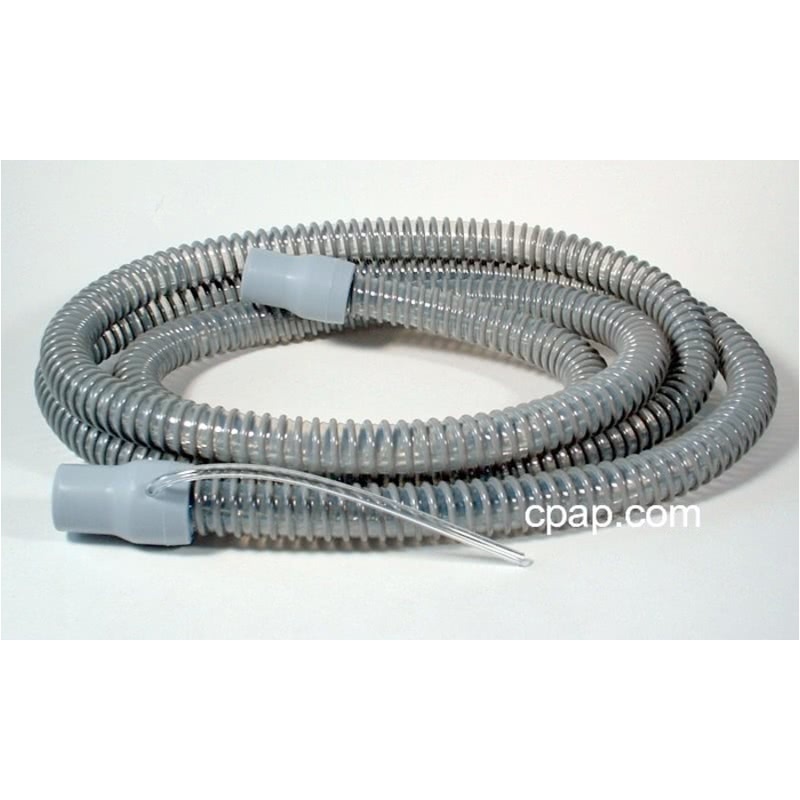 The standard length CPAP hose is six feet. There is no need to recalibrate pressure when changing from six feet to even as much as 10 feet of hose.